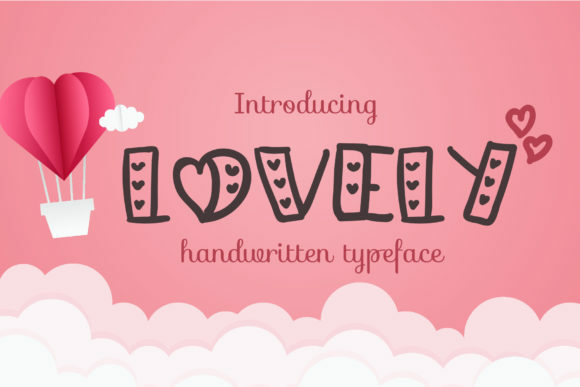 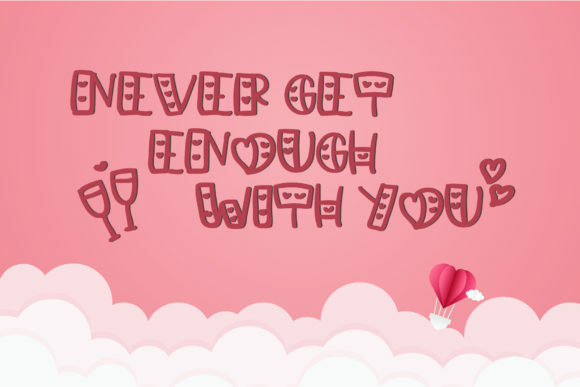 The Lovely is an amazing handwritten font. 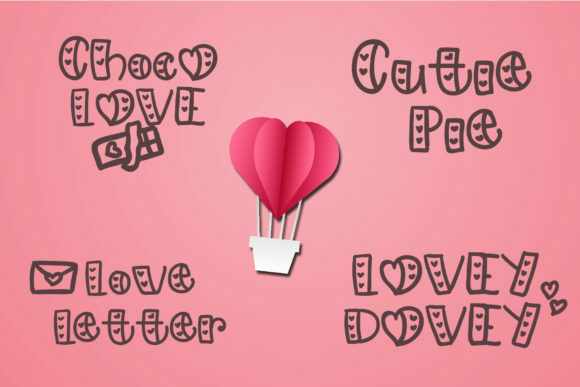 It has a cute feel and is great for any love-related design, social media post, or craft. 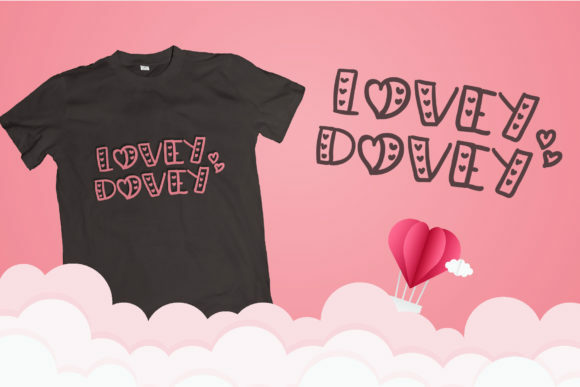 It comes with extra love-themed doodles by typing 0-9.